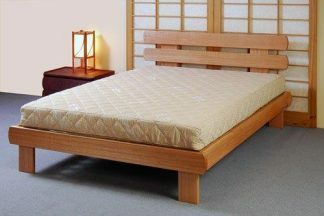 This high quality Futon mattress is made with 100% cotton wadding filling and has a heavy duty 100% cotton covering. To ensure long lasting comfort and durability all our Futons have 23 tuft ties through the mattress, which is further complemented by our pre-compressed high quality cotton filling. Our Futon Mattress Supreme also features a 50mm foam core which adds significant stability. 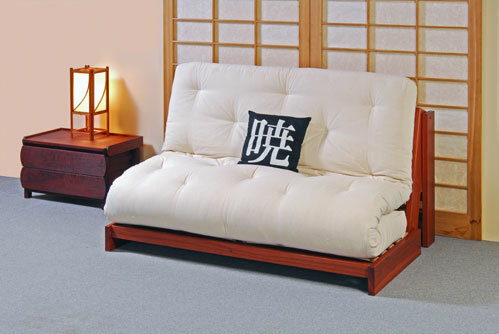 The foam core Futon is best matched with our Futon Lounge Bed or Futon Sofa Bed, as it helps the Futon mattress sit up higher, making the seating position more comfortable. 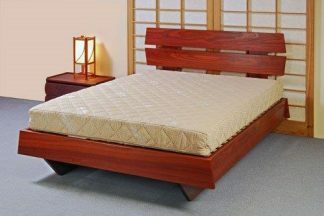 We also recommend a removable Futon Cover; the cover protects the Futon and is easily washable. Our 100% cotton Futon covers come in a range of colours to suit any style. 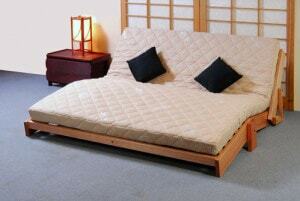 Futons are suited for sofa beds and lounge beds or occasional use as guest beds. 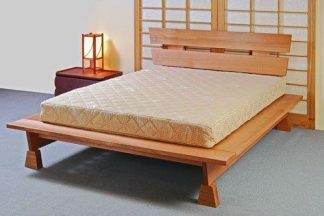 For permanent beds that require high levels of consistent comfort year after year we recommend our latex mattresses as they provide far greater durability, comfort and hygiene than Futon mattresses. 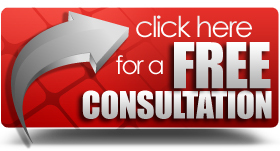 To find out which latex mattress suits you, please complete our free 1 minute sleep system consultation .